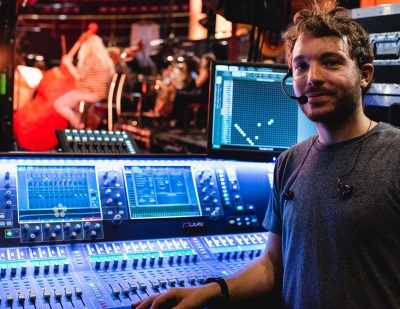 Exclusive UK shows with Skaparis Orchestra supported by MixRacks with S7000 surface managing monitors. 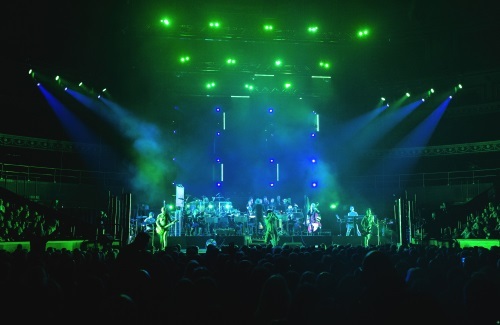 Late 2018 saw the return of electronic pioneer Gary Numan on his orchestral tour, featuring six exclusive UK shows – including one at the Royal Albert Hall – accompanied by the 16-piece Skaparis Orchestra and an Allen & Heath dLive system handling monitor world. 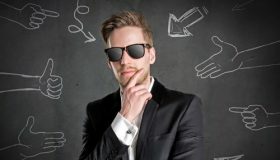 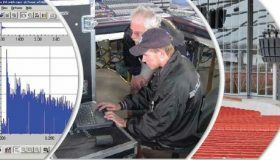 dLive’s ability to allow simultaneous connections of multiple control devices, from full console surfaces to PCs, iPads and IP controllers facilitated both monitor mixing duties and communications between the engineers and performers. 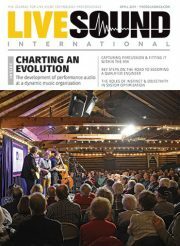 Supplied by Adlib, the monitor set-up comprised a dLive S7000 Surface, a DM64 MixRack and a DX32 Expander, allowing for ultimate flexibility and control over the band and orchestra monitor mixes. 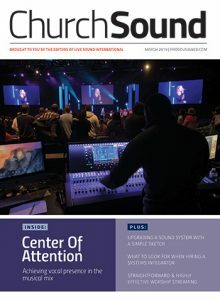 “Using an iPad along with an Audio Technica headset for my talkback meant I could stand with the conductor and work with the orchestra on their IEM mixes, which was a much better way to interact with them rather than being a disembodied voice in their ears, hidden away in monitor world”, Sutherland continues.